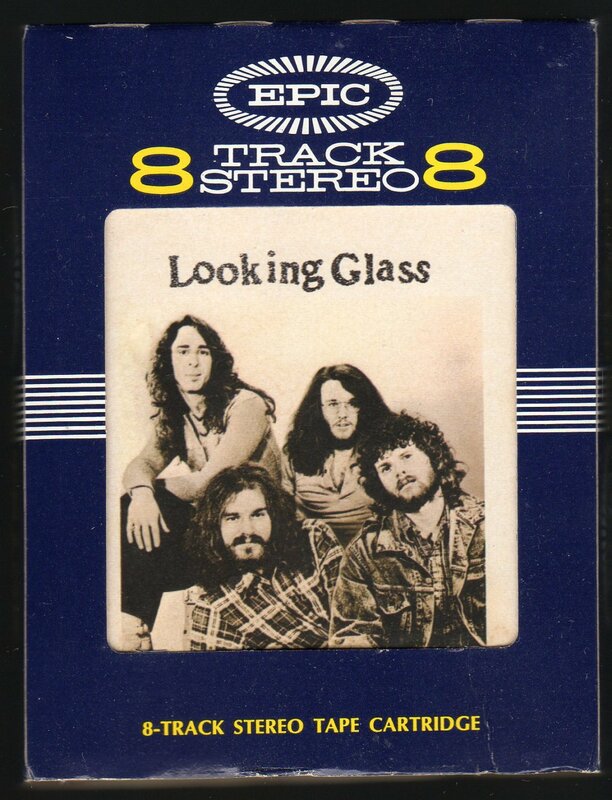 Looking Glass was an American pop music group of the early 1970s that was part of the Jersey Shore sound. They are best remembered for their million selling 1972 song, "Brandy (You're a Fine Girl)". After college, the band would break up. Lurie and Gonsky would go on to recruit Sweval and Jeffrey Grob (who had been in a band called Tracks) and would form Looking Glass. The group had one #1 hit single in the week of 26 August 1972 with "Brandy (You're a Fine Girl)", written by Lurie; and also a minor hit "Jimmy Loves Mary-Anne" (1973), subsequently covered by Josie Cotton. "Brandy (You're a Fine Girl)" was released in the U.S. in June 1972 and topped the Billboard Hot 100 for one week, with a total stay of 16 weeks in the best-sellers. This disc was their only million seller, achieving a gold disc from the R.I.A.A. on 9 August 1972. Guitarist Brendan Harkin joined Looking Glass in early 1974, and Lurie left soon afterward to pursue a solo career, replaced by Michael Lee Smith, a singer from Georgia. Later that same year, the group changed its name to Fallen Angels. After Richie Ranno joined as second guitarist in September 1975, keyboardist Gonsky departed, and by late 1975, Fallen Angels's name had changed once again to Starz. Lurie appeared as a solo artist with "Your Love Song," an entry on Billboard's "Easy Listening" chart in 1974. In 2003, Lurie reconstituted the group with new musicians. Sweval is deceased.